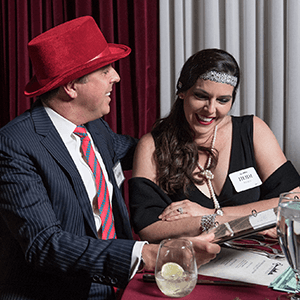 Live-action murder mystery parties are Grand Rapids' most unique and engaging way to entertain for privately hosted events. 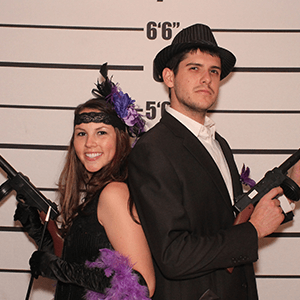 The Murder Mystery Company is Grand Rapids' Expert in Mystery Entertainment. 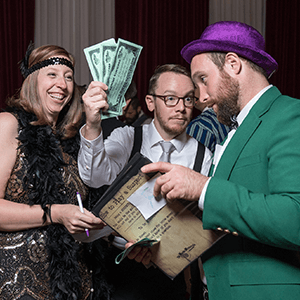 Grand Rapids is serving up a mystery, and a delicious three course dinner will make it even better! For a thrilling night out right here in Grand Rapids, this is the place to go for food, fun, and murder. You’ve always wanted to try something like this, so grab your tickets to the dinner and a show today before it is too late! 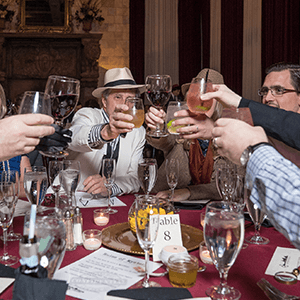 The experts in mystery entertainment are dishing up three servings of mystery, intrigue and murder in Grand Rapids, and a three course dinner to boot! 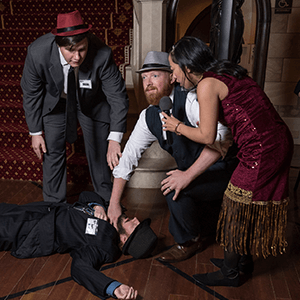 The Murder Mystery Company is having a murder and we need your help to solve it! 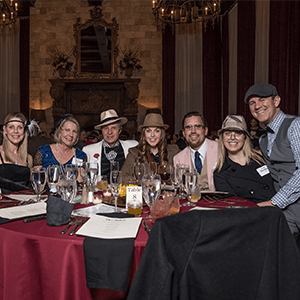 Come enjoy a killer evening out with our mystery experts, enjoy dinner while a mystery unfolds right in front of your table.